In the cozy river town of Bay City, Michigan, sits an 1883 Victorian home that pulses with modern technology. The Ohno Design Studio is on the first floor of this building, which is intimately connected with the people who shaped Bay City. The three-story house at the corner of Fifth and Farragut was built by Charles A. Eddy in 1883. The Eddy family was known throughout the Saginaw Valley for their prominent role in manufacturing, mercantile and banking industries in the area. Later, it was home to Anne Hatchel, the first woman mayor of Bay City. Anne and her husband, Bob, ran a real estate business here and hosted dignitaries from around the world. 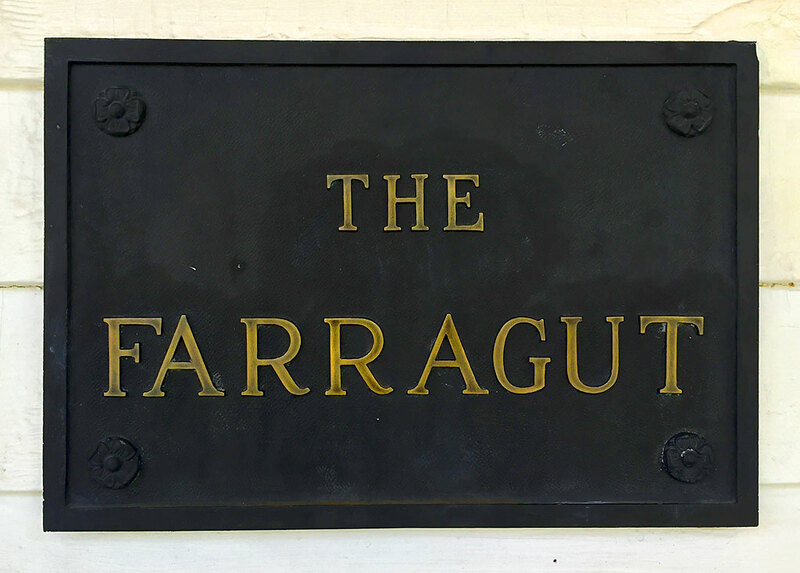 There’s not a whole lot of foreign dignitaries visiting 823 N. Farragut these days, but we do have a velvet portrait of Elvis hanging on the wall. We also have Lucy, our fingerless mannequin standing in a corner keeping an eye on everything. 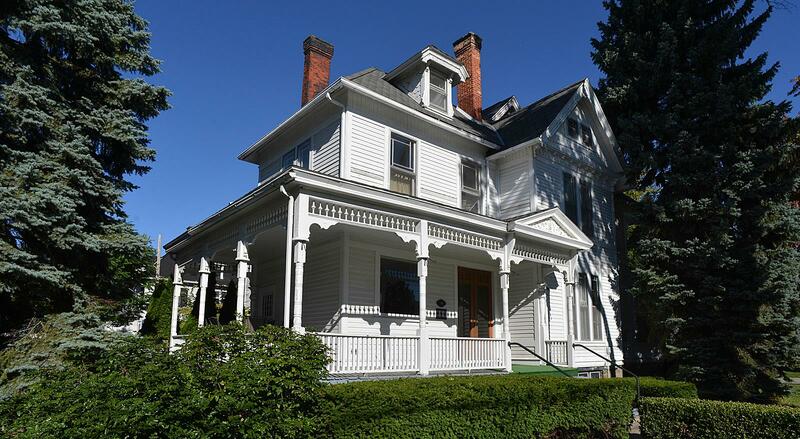 This home has a storied past, which seems appropriate since we want to tell your business’s story. Back to the story of 823 N. Farragut. In the nearby Eddy neighborhood, life was much different. Immense mansions boasted stained glass windows and elaborate front porches. The Eddy Brothers were key in establishing financial, mercantile and lumbering enterprises in the Saginaw Valley. At Ohno Design, we think it’s fitting that the Eddy family home continues as a part of the Great Lakes Bay Region’s business culture. We also appreciate the other side of local history, indulging in the occasional drink in a bar near the river on a sunny day. We’ll skip the robberies, fights and murders, though. We meet in what we affectionately call “the war room,” sitting around at an antique drafting table that once graced the halls of a former ship-building factory. Our conference room table once resided in the office of a Michigan newspaper. When the weather cooperates, we meet in the backyard or work from laptops on the covered front porch. On occasion, we work from our individual homes, letting us tend to pets and keep track of baseball games. We brainstorm. We create solutions. We sit surrounded by technology and local history and Bowie and brownies as we navigate our clients’ futures. “Reputation managers,” we’ve been called. Image makers. Risk takers. All right here, from a studio built over a century ago when Bay City was brand new.